In honor of International Women’s Day, here are 5 female music producers to watch out for. I know we all love Tokimonsta and REZZ, but it’s time to dive deeper and appreciate other women in music. We also need more media recognition of women in music. Kristy Lee Peters is not only a very talented vocalist, she also produces and hosts the popular Triple J radio show, House Party. She’s the vocalist on one of my favorite songs of all time, “Jaguar” by What So Not! 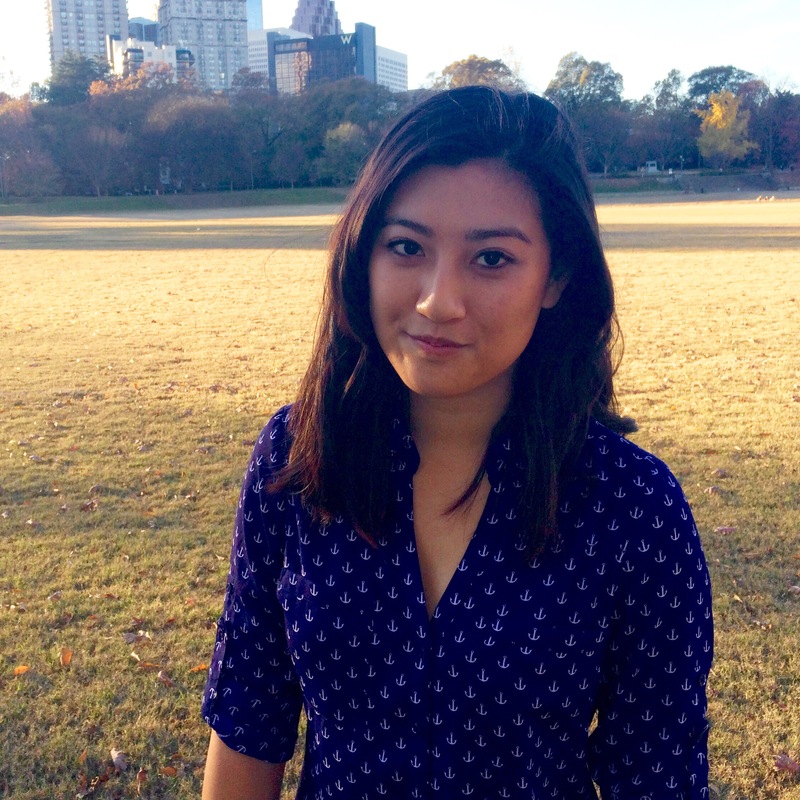 She was also great in Slumberjack’s song “https://w.soundcloud.com/player/?url=https%3A//api.soundcloud.com/tracks/313644042&color=%23ff5500&auto_play=false&hide_related=false&show_comments=true&show_user=true&show_reposts=false&show_teaser=true” target=”_blank” rel=”noopener”>Take Me” and “https://w.soundcloud.com/player/?url=https%3A//api.soundcloud.com/tracks/178344048&color=%23ff5500&auto_play=false&hide_related=false&show_comments=true&show_user=true&show_reposts=false&show_teaser=true” target=”_blank” rel=”noopener”>The Others,” two hauntingly melodic tracks that complement her voice perfectly. If I know an artist that would do her voice justice, it would be Slumberjack. Also buried deep in my Soundcloud likes is a track by KLP called “Recover”, which layers her sassy voice onto dynamic, video game-esque music. 18-year-old Callie Reiff from New York has opened for artists like Brillz and Snails, and just played Botanica Music Festival in San Antonio, TX with Alessia Cara, Logic, Lil Yachty and others. Her refreshingly original, creative and potent production skills emerge in tracks like “Shadow Dancing,” which fuses thematic bass with drops reminiscent of Bro Safari and Brillz himself. Meanwhile, “Wobble” demonstrates her tremendous ability to create out-of-the-box, trappy tunes that could easily make their way into the biggest of festival sets one day. Watch out for this one. Read more about her on Vice. When it comes to production style, Nina Las Vegas seems to do it all. She got together with her fellow Australian producer friend Swick and put out “Birthday,” a trippy cross between Flosstradamus and Kero Kero Bonito. And then there’s “Cool Sports,” which is more of a beachy, ethereal track. This Australian producer also put out “Freeze” a few months ago, which balances chill house vibes with melodic notes. She was formerly the host of “House Party” on Australian radio station Triple J, currently hosted by KLP (mentioned above). Cheney Ray AKA CRAY from LA is one to watch. I predict she’ll be pretty well-known shortly, and I can’t wait till she comes to Chicago on tour soon. I first heard her track “BTFU” in Ekali’s Too Future mix from 2016. It’s got such a rhythmic thump, and a playful integration of the Nintendo token sound. After I realized that she was female, I stalked her profile, obsessed over her NEST HQ mix and her EARMILK mix, and fell in love with her remix of “By Your Side”, which I’d heard in Vindata’s Ultra set from last year. It’s such a banger, but a low banger, if that makes sense. Her boyfriend, Vincent (fka XVII) is also a very talented producer – I particularly love his song “Her“. Alison Wonderland has been one of my favorite producers since high school. Somehow, the music video for “I Want U” showed up on my Facebook feed one afternoon, and I was hooked. While she’s probably one of the biggest female producers and DJs out there with Nora En Pure and Hannah Wants, I thought I would shout her out because her music is actually incredible. Her debut album Run is a timeless amalgamation of her musical talent – I strongly urge you to listen to “Naked,” “U Don’t Know,” and “Run” ASAP. Damn, I love those songs. 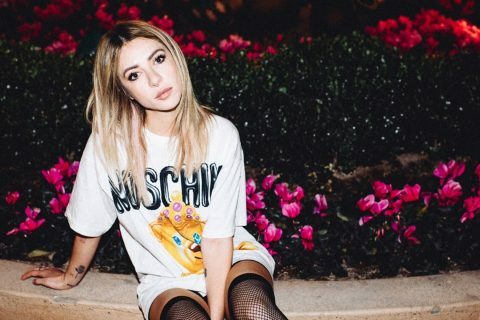 Alison Wonderland is an icon in the electronic space. She’ll be at Buku in NOLA, Coachella, Bonnarroo, Spring Awakening, Tomorrowland and many others.